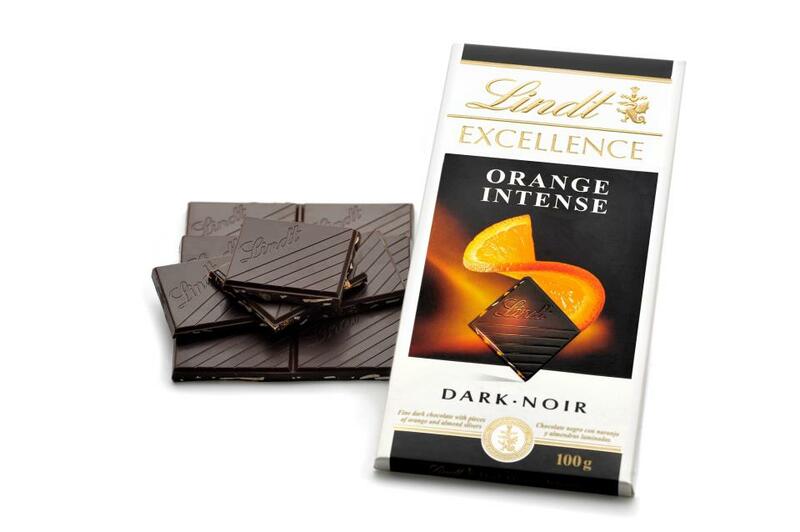 Milk, dark, mint, orange… as long as it’s Lindt it doesn’t matter. 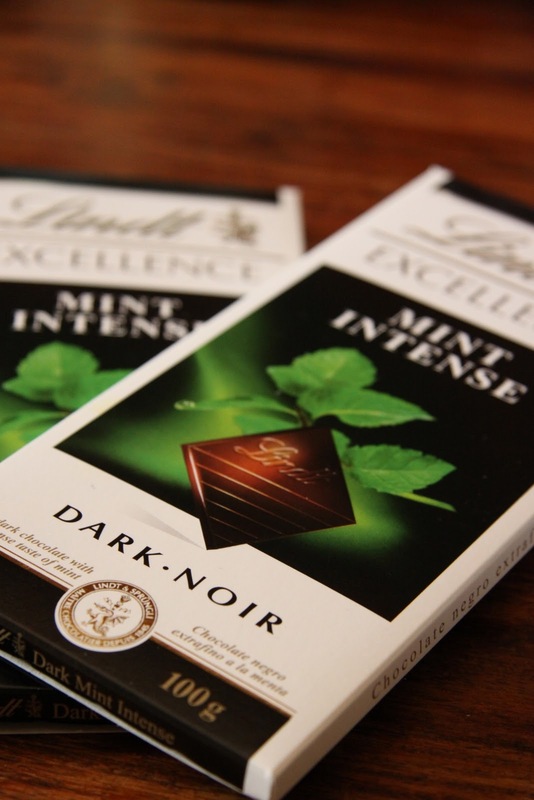 I particularly love their dark chocolate with mint or orange flavor, it offsets the bitterness while maintaining the needed cocoa mass for your blood stream. Both your taste buds and your brain cells will rejoice. Actually strawberries are one of my favorite things in the world. I can easily eat a box of them in a couple of days by my own, a healthy addiction that can also whiten your teeth. Of course it’s not as healthy when it’s dipped in chocolate but it’s probably the most delicious thing in the world. Sadly, this one is a long distance relationship as it’s not available in Jordan, only when I’m traveling or when someone else is traveling, but Nutella dipped strawberries can be just as good and even better. 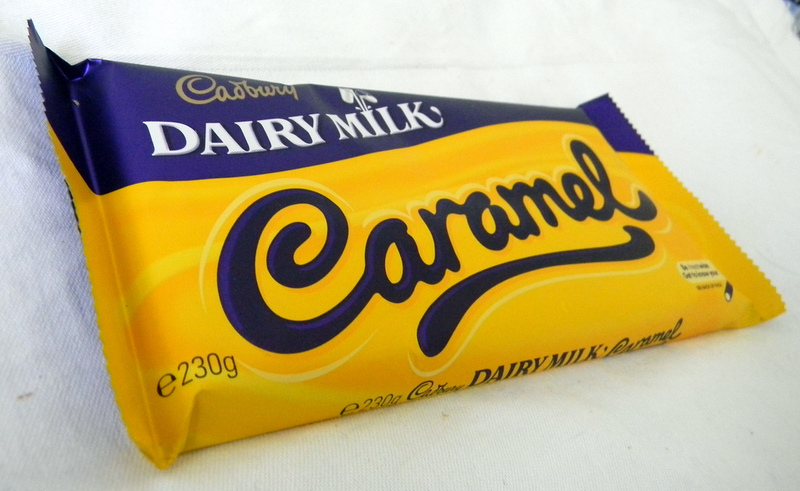 In fact, it’s anything Cadbury, but this one is special. 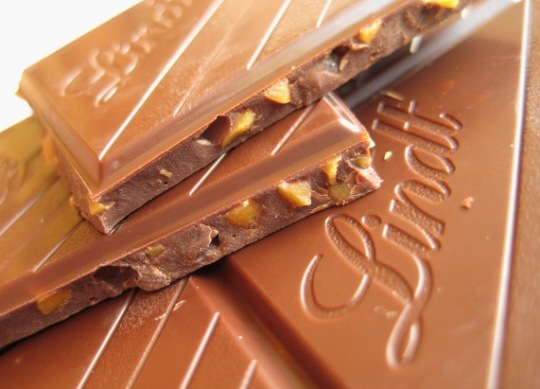 For if there’s anything in the world I love as much as chocolate, it has to be caramel, which is an evil evil things that does you no good other than giving you tooth cavities, spiking your blood sugar and putting you on cloud nine indeed. It just tastes so good that you forget how bad it is for you. 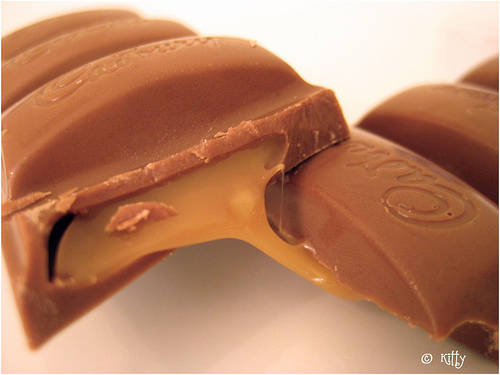 Anything with caramel is a favorite with me, but Cadbury caramel candy bar takes the prize, it’s even better than the caramel stuffed Lindt chocolate bar, I guess Lindt’s caramel is too fancy for my taste. This is the real thing. Dark chocolate and marzipan, talk about a winning combination. I just love marzipan and I think it’s so underrated. It’s a thing of beauty actually. 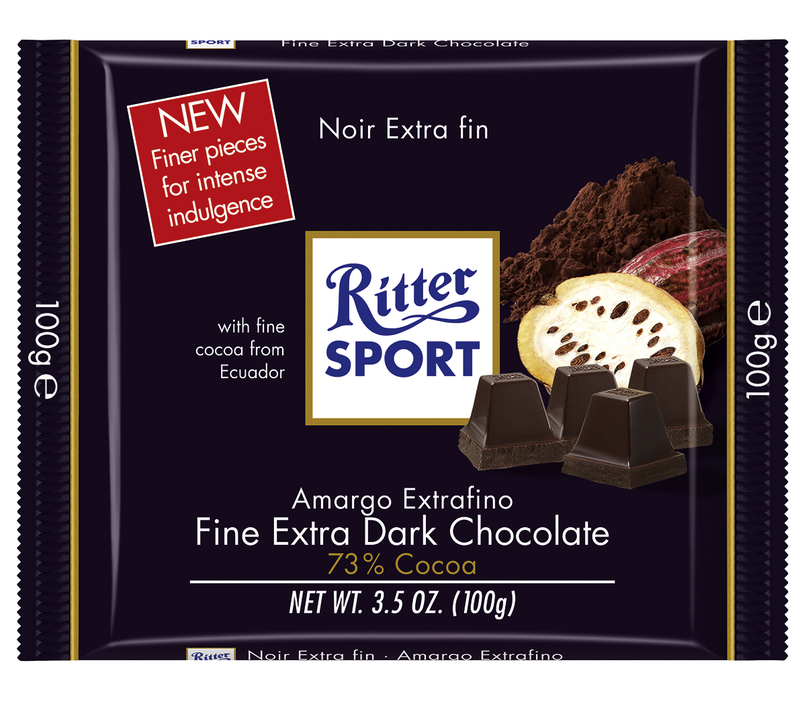 I like other editions of Ritter too, I like how they come up with some limited edition every all the time. Like the strawberry and wafer one. Their dark chocolate is pretty good too. 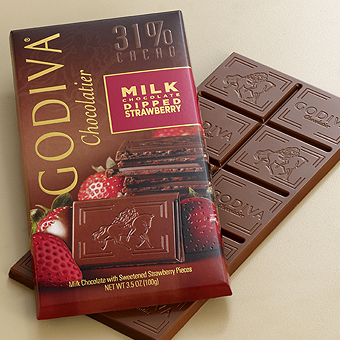 ChocoLaTe is heaLThy if u eaT moDeraTe porTions .